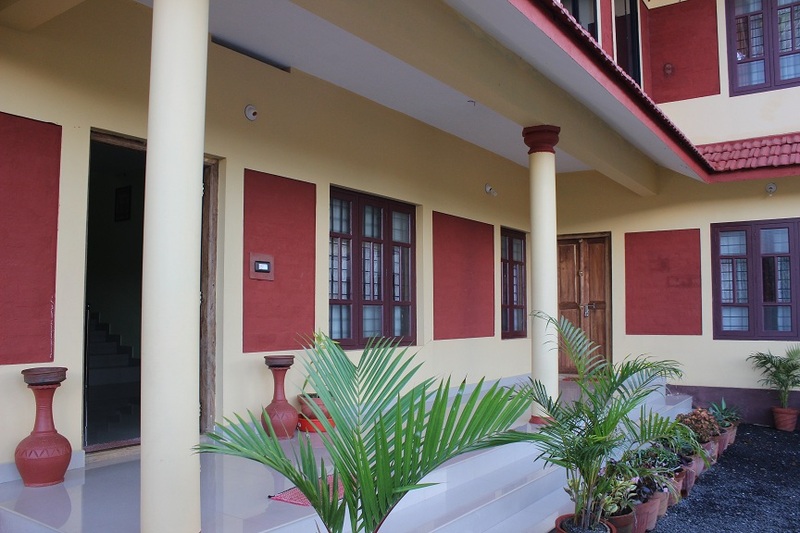 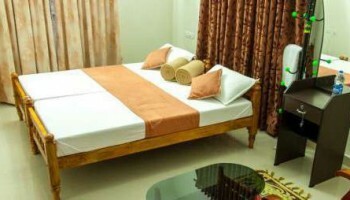 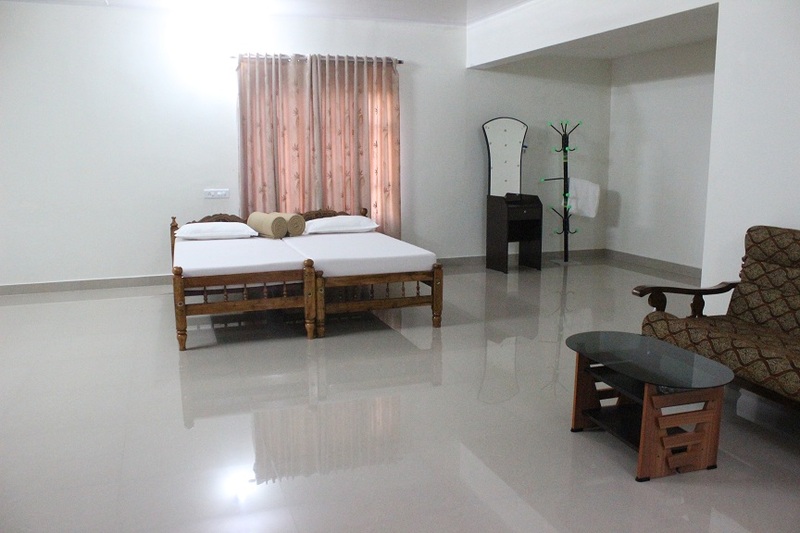 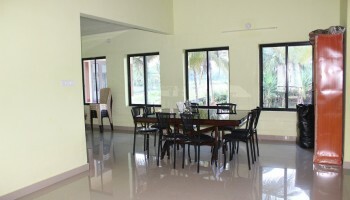 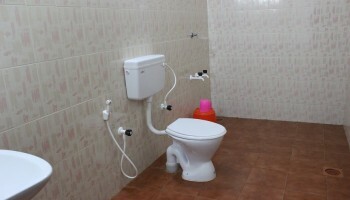 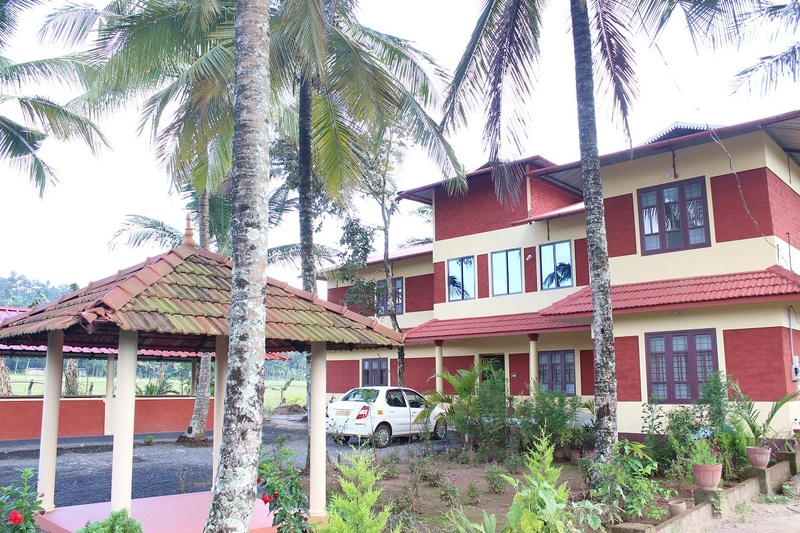 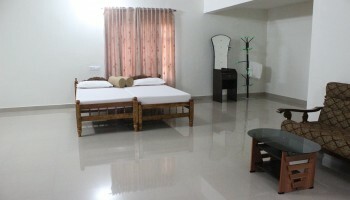 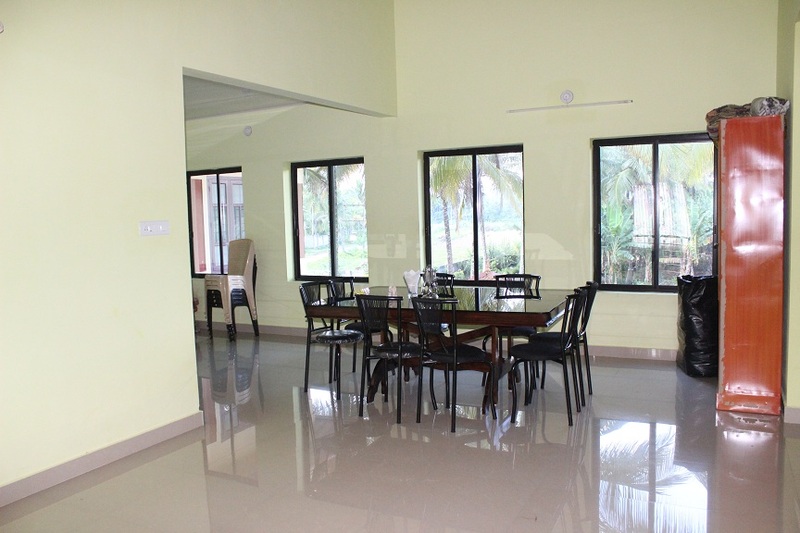 Dream homestay located at Muthanga, Wayand which has Well-furnished Deluxe Rooms. 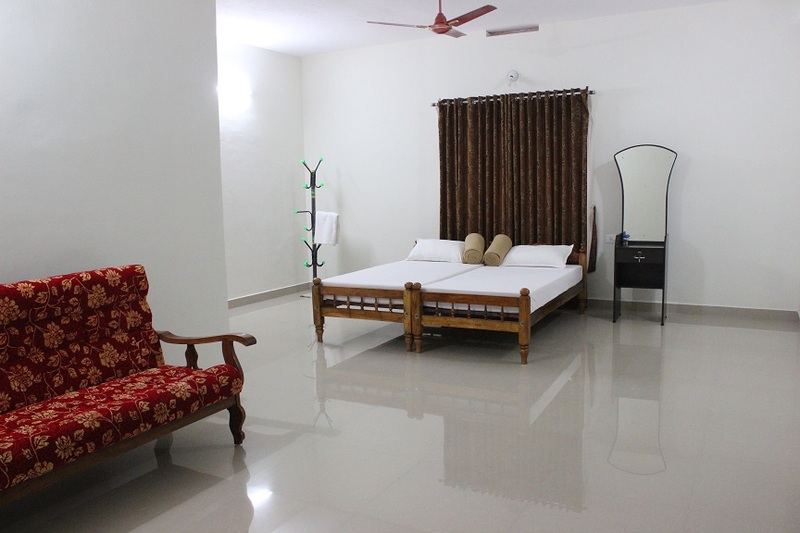 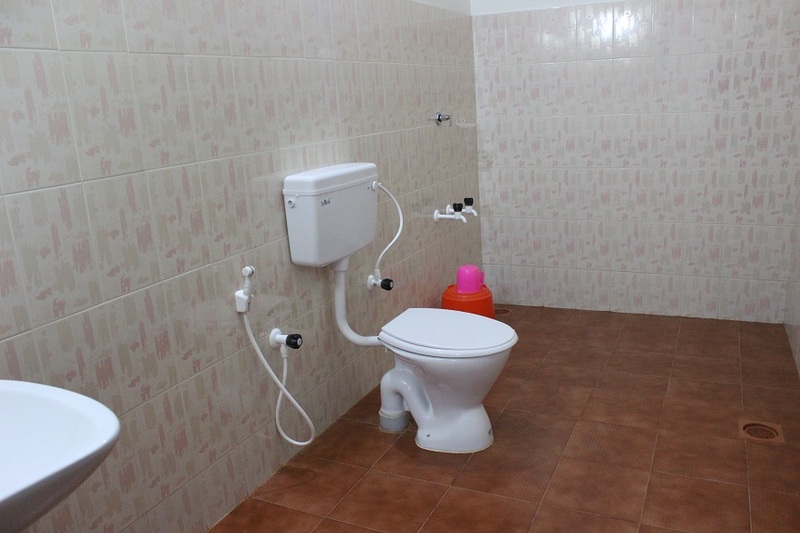 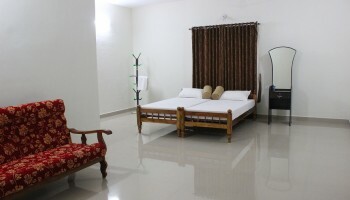 It provides modern facilities like 24 hours hot water, all the rooms with attached bathrooms, Dining Hall, Homely food, Ayurveda Rejuvenation, Transport facility for site seeing, Campfire, Ample car parking, Outdoor Games. 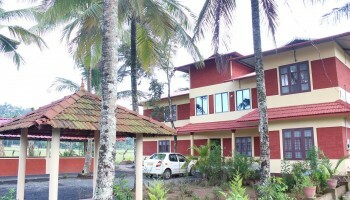 It’s the proper place to remain tuned with nature. 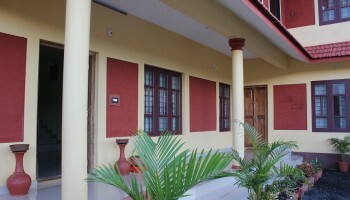 Dream Homestay provides a unique expertise. 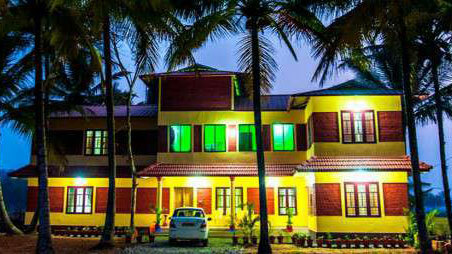 It is a part of Muthanga Reserve Forest on one side, takes you to a special world altogether.